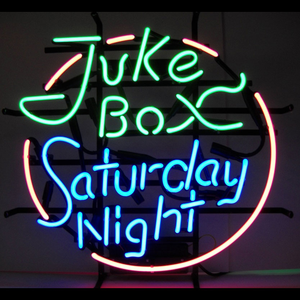 Yes…Saturday night is a good time to go out, dance, eat, chat with friends and celebrate! 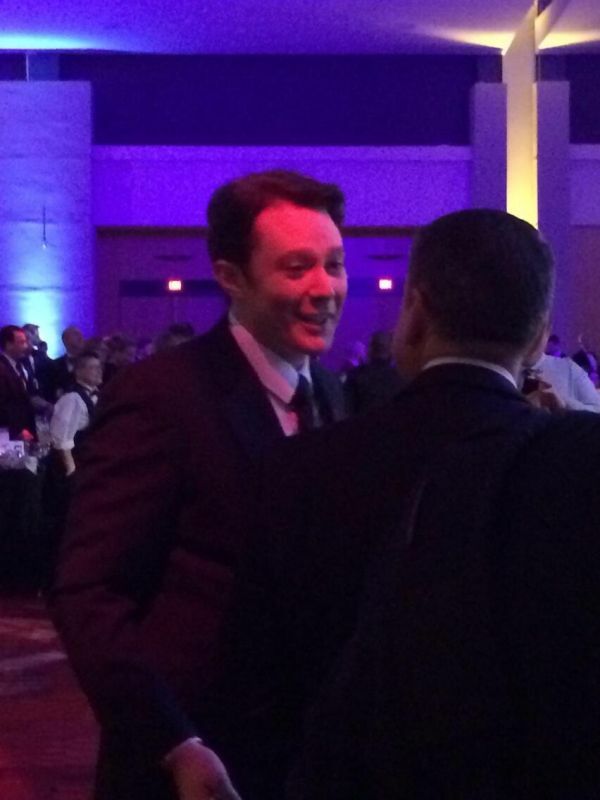 From all accounts, Clay Aiken was out, celebrating in Charlotte, North Carolina. 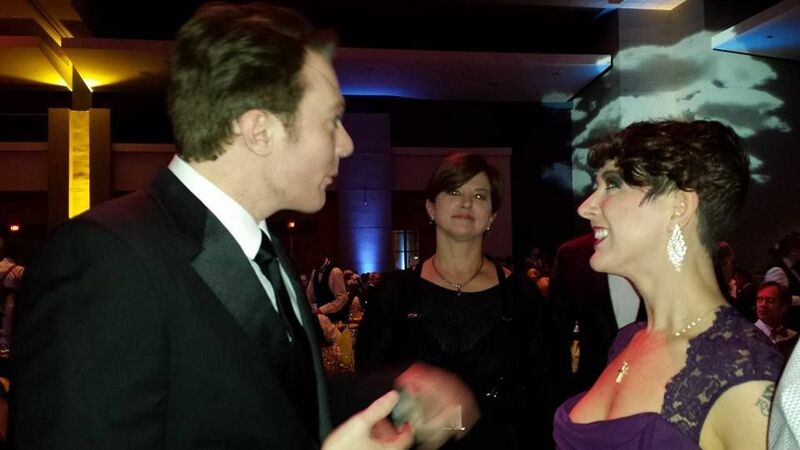 Clay Aiken attended the 2014 Human Rights Campaign 2014 Gala on Saturday night. Held at the Charlotte Convention Center, the event included a silent auction, Reception, Dinner, and a star-studded Program. Clay was not the only celebrity in attendance at this exciting event. He was joined by actors, Peter Paige, Sophia Bush, and Teri Polo. The 80’s singer, Tiffany, was also in attendance. Kay Hagan, the Senator from North Carolina spoke at the event. Did you know that the Human Rights Campaign is the largest LGBT civil rights advocacy group and political lobbying organization in the United States ?According to the HRC, it has more than 1.5 million members and supporters. There were many tweets and FaceBook reports on Saturday night, and many had fun pictures. The following are just a few of the great pictures of Clay . It looks like Clay had a great evening. Hopefully, he met some people who will support his run for Congress. The number floated up off the page and hung shimmering in the air in front of my eyes: 580,834. Surprised, and curious, I clicked on the computer, then stared at another number that looked dreary in comparison: 345. 580,834: The number of people who have watched Clay Aiken’s video since he announced for Congress. 345: The number of people who have watched Congresswoman Renee Ellmers’ last video. Of course, Republicans are reeling in the face of this phenomenon. How many, one said to me, of those 580,834 people live in the 2nd District? 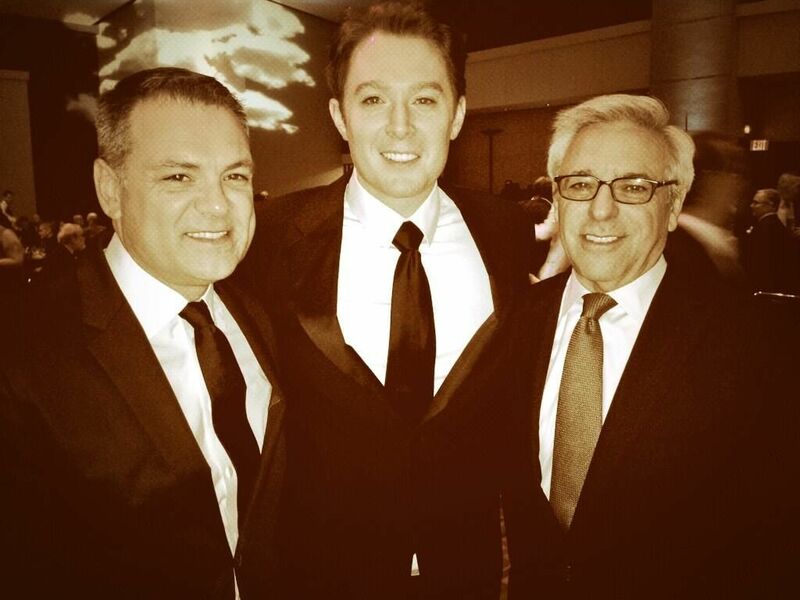 Those are people who read the Hollywood Reporter – not the News and Observer. That’s fine – but, politically, that’s not the end of the story. 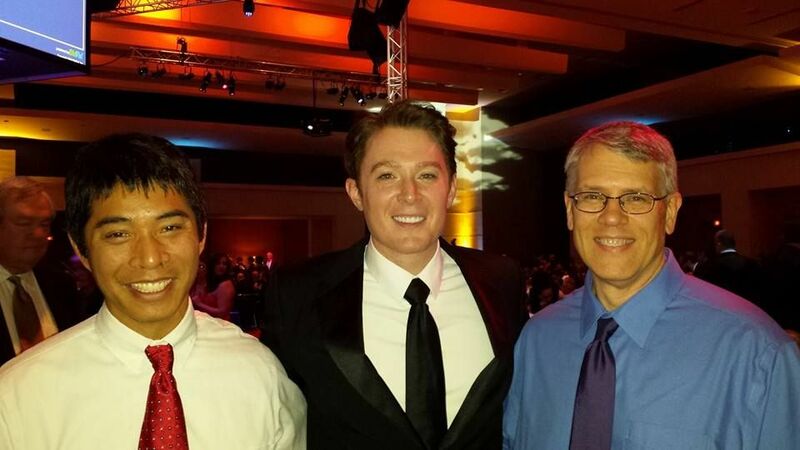 What if a fraction (1%) of those 580,834 people send Clay Aiken a contribution of $100 – that’s $580,834? 38 years ago, next month, Ronald Reagan (an underdog running against Gerald Ford) flew into Greensboro, climbed onto a bus and for two weeks before the Republican Primary rolled through the small towns and rolling foothills of the Piedmont. And each time that bus stopped in town squares, farmers and housewives and mill workers turned out in droves not to hear a candidate for President but to see the first movie star ever to roll into Wilkesboro or Morganton or Gastonia. And an hour later, after Reagan finished speaking and he climbed back onto the bus, they’d been converted. Of course, today a fellow doesn’t have to roll through town squares – we’ve invented this little widget they didn’t have back in 1976 called the Internet with little add-ons like YouTube so people can sit at home and watch videos. The Internet’s also the greatest rumor mill ever invented and the other day the gossip was flying with people claiming The National Enquirer’s in Raleigh doing a expose on Aiken. There’s a video of Aiken in a Kasbah. In a bordello. In a gay-chat room. Aiken’s broke. His records don’t sell. He’s a washed up singer running for Congress. Four years ago, Democratic Congressman Bob Etheridge handed Renee Ellmers a victory in a district a Democrat should have won. Then the State House handed her a district where a Republican should win. But now, she’s landed in a different world where the old rules no longer apply – which doesn’t mean she will lose but does bring a litany of earthshaking new realities. This isn’t going to be a normal political race. Old-standards – like the advantages of incumbency – no longer hold. 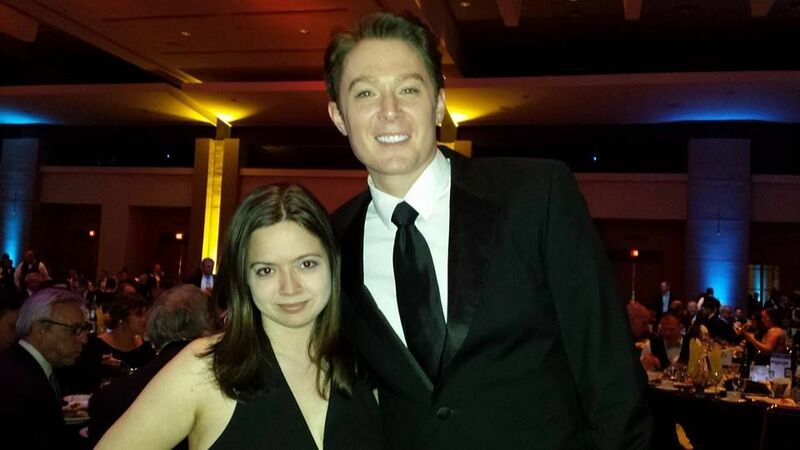 Just consider one change: Clay Aiken is going to receive more press attention and scrutiny than any Congressional candidate ever in North Carolina. And so will Renee Ellmers. No stone will be left unturned. 580, 834 means this race is going to be on the front page of the newspaper – day after day. I find this to be an interesting article. It will be exciting to watch Clay as he continues his path to Washington D.C.
Did you have an exciting Saturday night like Clay? Oh wow, that was an AMAZING article musicfan!!! The guy hit the nail on the head! It's going to be a totally different race in NC. CLAY is running!! He has name recognition and he's passionate about helping people less fortunate! We are following and loving the BESTt man for the job!!! It's great hearing all this news about Clay and the pictures are great! Way to go Clay!!! Thanks Musicfan xo. It is so good to be back as a subscriber. I hope my ISP doesn't cancel me again. I want to thank Martha and all those involved in putting out such a great and informative blog for getting my life back to normal. CANN is one of the places I can count on for being informed about our Guy's progress in his new adventure and reading this makes me miss our singerman a little less. I am so proud of him and i guess if you think of it, this was the logical next step for him to use his voice. Seems like Clay is doing all the right things. I know I've watched his campaign video many times my self. As to last night (Sat) I had a great time too. Met for dinner with 4 friends and spent the night laughing and talking. Sounds like you had a great Saturday night! Spending time with friends is such a great way to enjoy the week-end! Error: Error validating access token: Session has expired on Tuesday, 21-Aug-18 16:13:01 PDT. The current time is Sunday, 21-Apr-19 22:34:28 PDT.